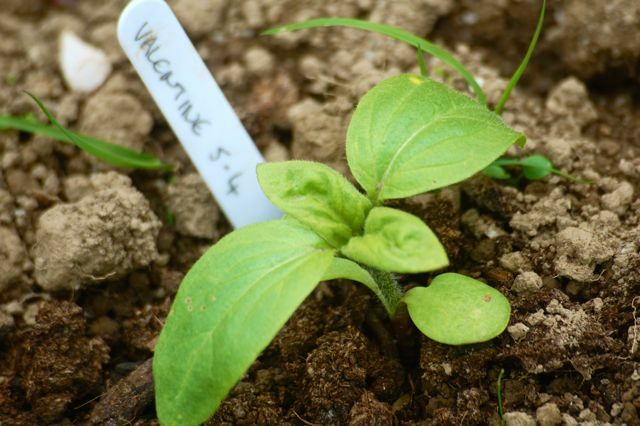 Sunflower ‘Earthwalker’ Sown mid April. Sunflower ‘Earthwalker’ was one of the first sunflowers I grew from seed…in fact it was one of the first flowers I ever grew from seed. So I have got a soft spot for it…it also happens to be spanking gorgeous so I wouldn’t be without it. Flowers are as you would imagine from the name….’earthy’…wonderful burnt bronzes and even very dark chocolate ones and rusty reds too. Delightful things they are. They are also brancing types…so you will get loads of blooms and loads of stems….what is there not to love!? Make sure they are in a position that gets heaps of lovely sunshine. I space mine to between a foot and two foot…if you grow them closer they will produce smaller flowers and stems…this can be an advantage if you want them for cuts. 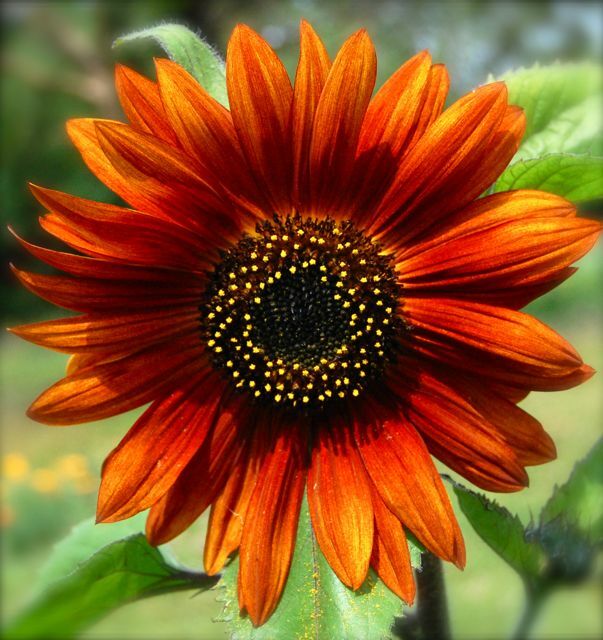 I sell Sunflower ‘Earthwalker’ for £1.95 for 25 seeds. How To Grow Calendula ‘Art Shades’. In The Cutting Garden Today.